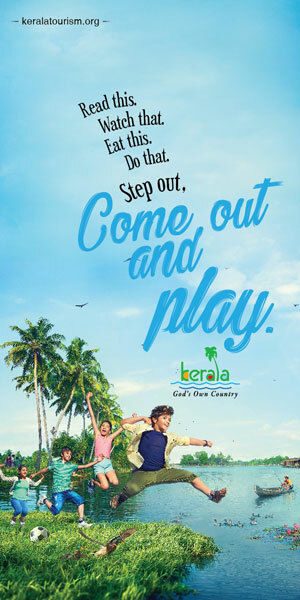 The Kerala festival of colours, joy and prosperity is almost knocking the doors! 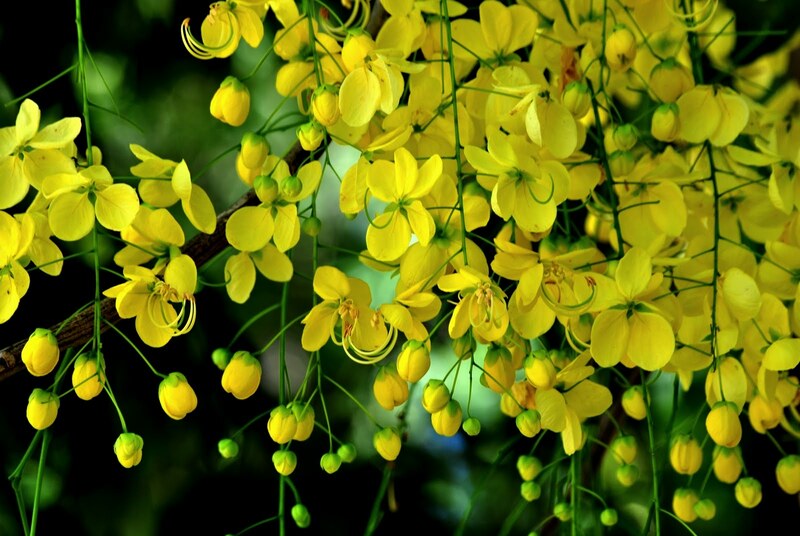 Vishu, the Kerala festival of colours, joy and prosperity, is celebrated with much pomp and glory across the state. 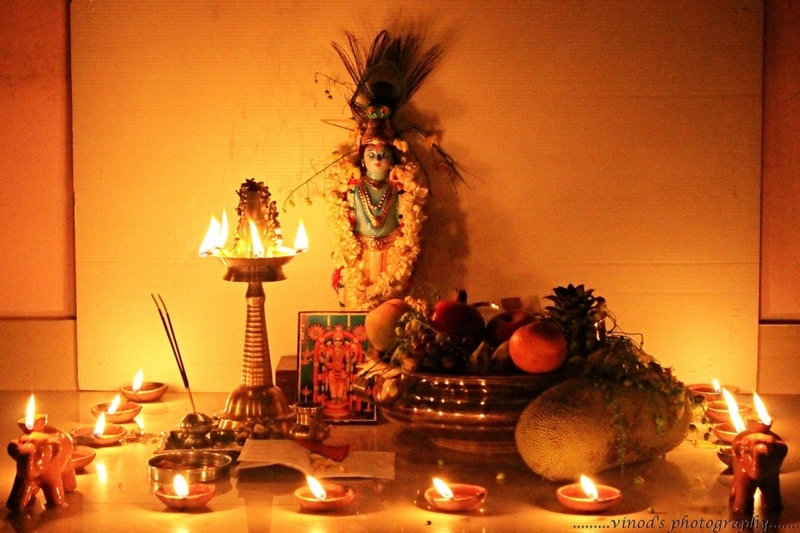 Vishu comes on the first day of the Malayalam month ‘Medam’ (April), which is also the Spring Equinox, when the duration of day and night are equal. This year, Vishu falls on April 15, Monday. 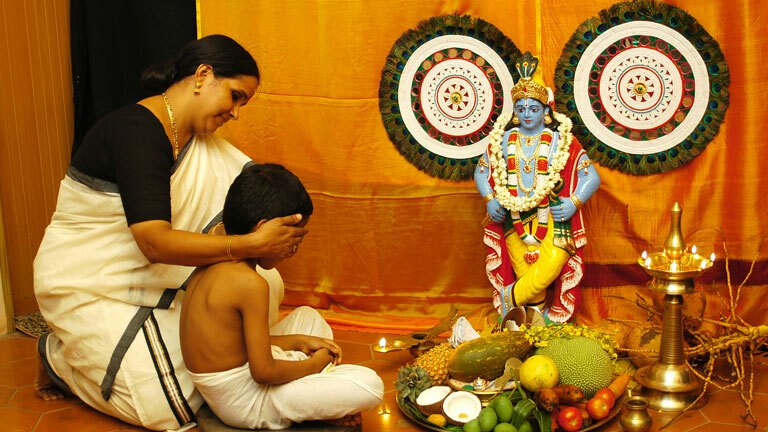 Vishu is celebrated in all other parts of India as well, to mark the beginning of the new year of the Hindu calendar, but is known with a different name in different states. For Example, in Mangalore and Udupi districts of Karnataka it is known as Bishu, in Tamil Nadu it is called Puthandu, in Andhra Pradesh it is called Ugadhi, in Punjab it is called Baisakhi, in Bengal it is called Poila Baisakh, in Maharashtra it is called Gudi Padwa and in Assam Bihu and so on. It is believed that on the Vishu day, Lord Krishna had killed Narakasura. The other story is that Ravana never allowed Surya Deva (Sun) to rise straight from the East. After Ravana’s death, it was on the Vishu day that the Sun dared to rise directly from the east. And hence Keralites celebrate Vishu to commemorate the return of the Sun. Once the ‘Kanikanal’ is over, the elderly people in the house will give money to the younger ones, which is called ‘Kaineettam.’ The handsel to be received facing the east direction and the younger ones has to touch the foot of the elder person after receiving the hansel. The tradition is that along with the hansel the elderly will give new clothes to the younger ones. It is also believed that whoever comes to your home on the day of Vishu, should be given hansel. Starting with the yellow colored ‘kanni konna’ flowers to the cream and gold brocade worn by Keralites on this day to the gold coins or gold jewellery, the theme of yellow and gold color is predominant throughout this festival. 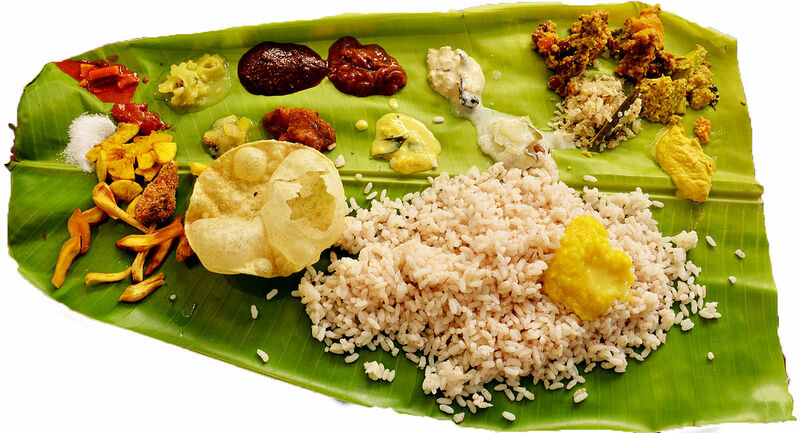 Once the morning rituals are over, there will be a special traditional sadya (meals) prepared for lunch. The young ones also burst crackers through out the day. Apart from the houses, almost all the temples across Kerala also prepares ‘Vishukani’ for the the devotees. Many famous temples like Sabarimala, Guruvayur, Sri Padmanabha temple etc. are packed with devotees, and special pujas are held by many devotees of Lord Krishna.